The Sausage Bianco pizza, $12.50 for a 10 inch, features ricotta, fresh mozzarella, sausage and caramelized onions. The beefsteak and burrata, $10, has just a touch of sweetness coming from white balsamic. Trident's menu has several vegetarian options like this crispy cauliflower, $8.50. Trident Grill, the legendary seafarer and master of the macaroni and cheese, is now doing pizza. How will this play out? UA's popular neighborhood sports bar opened its sister restaurant Trident Pizza Pub in the former Grimaldi's last month. Praise be! The space on Sixth and Campbell had one of the best pizza ovens in town, a fiery brick behemoth that produced massive New York pies. To waste it would be a darn shame, especially so close to the university. In a smart move, Trident's owners brought on accomplished pizza maker Eric Corbin, who just happened to win a gold medal at the 2010 World Pizza Games in Las Vegas. Yeah you got that? 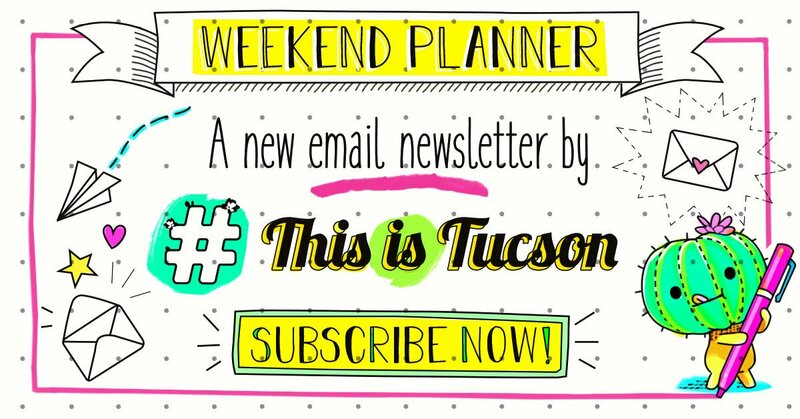 Tucson has not one, but two champion pizza breakdancers? The Tucson chef has also worked with Chris Bianco and food personality Tony Gemignani at his restaurant in San Francisco's Little Italy. Eric was there manning the oven during a recent lunch visit, and managed to give us two separate pizza performances before we'd finished our pie. We watched him gracefully toss the dough into the air, using his whole forearm to shape and stretch it out. And then while we were eating, he gave us a tableside breakdancing show where he threw a pizza up in the air and caught it with his head. Grimaldi's was known for its coal-fired pizza, but Trident is opting for local woods like mesquite and pecan. The team also renovated the oven a bit by adding a ventilator and getting rid of the door in the front, leaving the oven open so you can watch your pizza being cooked. This gave me a special appreciation for Trident's crust, which is in fact fantastic. The handle of the crust is bulbous and expertly browned, and the bottom is just sturdy enough to hold up the toppings. There aren't actually a lot of pizzas on the menu, but the few on there definitely go all-out with the toppings. (The Centurion pizza alone had sausage, pepperoni, ham and soppressata on it.) Eric made the pizza, but the Trident people came up with the menu. And Trident, we remember, is a bar. The end result is something like drunk food with gourmet crust. Lastly, don't skip the appetizers portion of the menu, because Trident always does a great job here. They sure know their way around the fryer, as evidenced by the heavily-breaded crispy cauliflower drizzled in buffalo sauce. Trident Pizza Pub is at 446 N. Campbell Ave. Phone: 520-274-7068. Hours: Sunday through Thursday 10:30 a.m. to 10:30 p.m., Friday and Saturday 10:30 a.m. to midnight. The people behind Yoshimatsu will serve noodles near Pima's West Campus.